More on Kevin Keller’s miniseries, possibly similar fate to Cheryl Blossom? The mini-series will also be part of a pilot to decide if Kevin Keller will carry on with his very own ongoing series in the future. With Kevin, Archie seems to be using a tactic more often seen with DC and Marvel, giving new characters their own miniseries to star in or giving them their own title. 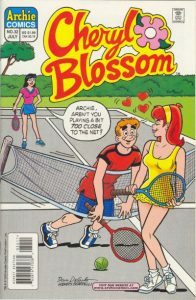 Unlike DC and Marvel, Archie’s usually limited newly created characters to appearing only in ensemble titles alongside the established characters (“Pals ‘n’ Gals,” “Archie & Friends,” etc.). 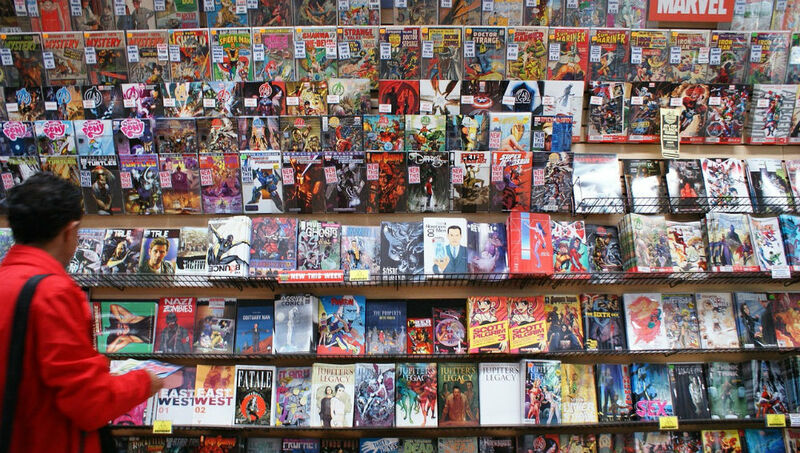 DC and Marvel, on the other hand, have often given new characters their own miniseries, tryouts like Archie’s done with Kevin, or even their own solo series off the bat.